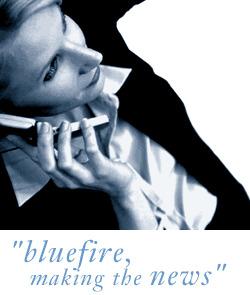 Bluefire Consulting are looking for Field Installation Engineers based in or near Tipton for a role paying between £16k and £20k price work with uncapped OTE. . You must hold a full UK driving license . You will be working for a major telecommunications giant and a well known UK Brand. You must be able to attend interview on Friday 20th September which will last all day or Wednesday 25th September. The working week is a 5 day week and is PAYE which will consist of basic salary and price work. Realistically you can earn over £20k in your first year and the price work is completely uncapped. You will receive a van, tools, petrol card, over all's and company mobile so there is no extra expense to yourself. You also have a pension scheme in place where the company contribute 10%. As this is a permanent position you will have holiday pay too.